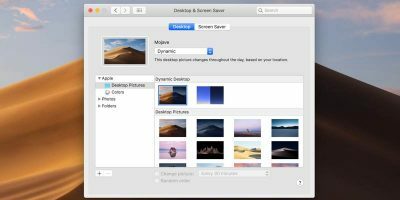 There are multiple ways to launch an application on a Mac. 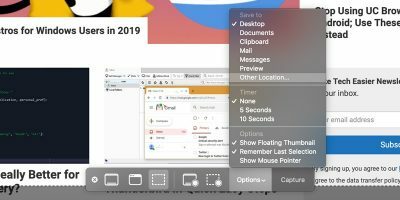 Some prefer to launch apps from the dock, as that is where they place their favorite apps, while others prefer to use Launchpad to get access to all the apps on their machine. 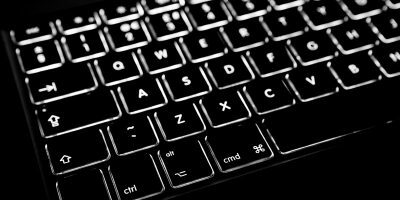 If you would like to launch apps by using a keyboard shortcut, you are in luck. 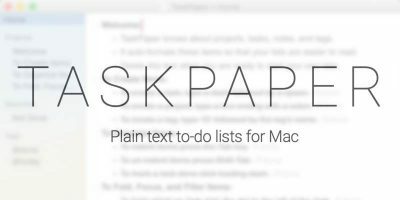 You can now launch an app on your Mac using a keyboard shortcut, all thanks to Quicksilver. 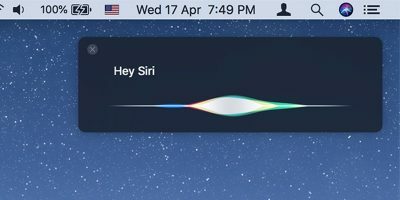 The said app allows you to assign a keyboard shortcut to launch an app, just like how you launch various functions in an app using various keyboard shortcuts. 1. 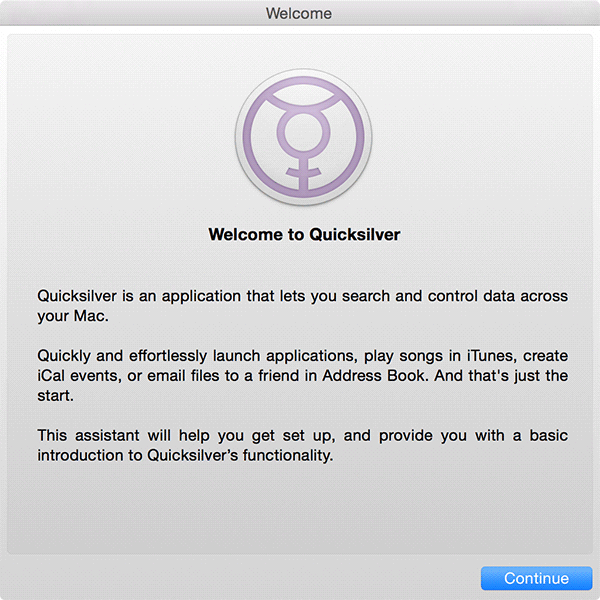 Download Quicksilver and double-click on it to install it on your Mac. It will ask if you wish to move it to the Applications folder. Click on “Install in Applications” to install it. 2. You will see a brief tutorial as to how the app works. Keep clicking “Continue” until the tutorial is over. 3. 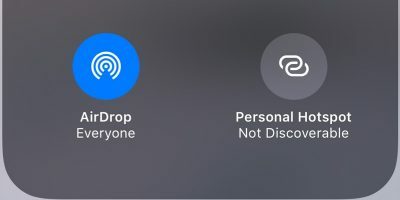 When the tutorial is done and you are on the main interface of the app, click on the little settings icon in the top-right corner and select “Triggers…” That is where you can define a shortcut to launch an app. 4. 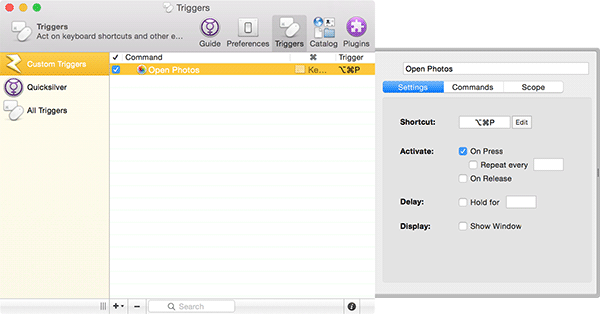 Click on “Custom Triggers” in the left-hand side, click on the “+” (plus) sign in the bottom and select “Keyboard” to create a new custom trigger. 5. Type in the name of the app that you wish to launch. It could be any app that you have installed. In the below example, I have chosen the Photos app to launch. When you are done selecting the app, click on “Save” to save the trigger. 6. 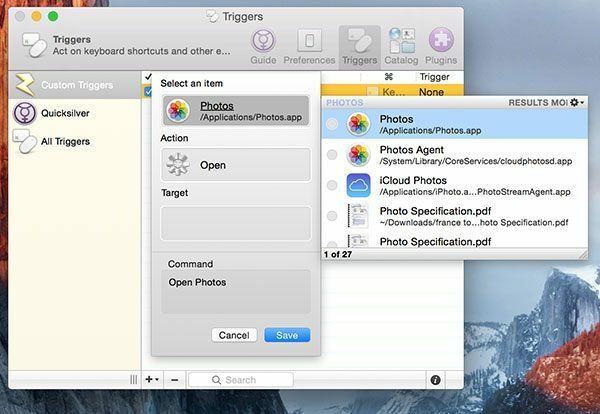 You should now see that newly created trigger in the Triggers interface. 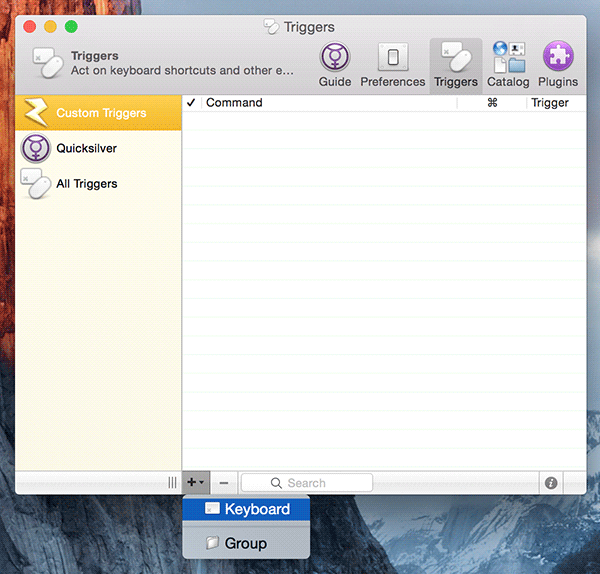 To assign a keyboard shortcut to it, simply click on “None” beneath the “Trigger” column. 7. Press the keys on your keyboard that you wish to set as a shortcut for the selected app. The selected keyboard shortcut has now been assigned to launch the app that you have selected above. Try it to see if it works. For the keyboard shortcut to work everytime you boot up your Mac, you need to launch the Quicksilver app every time you do that. To get rid of that hassle, simply allow the app to automatically start at login. Here’s how you can do that. 1. Click on the “Preferences” tab in the app. 2. Click on “Applications” in the left-side panel. 3. 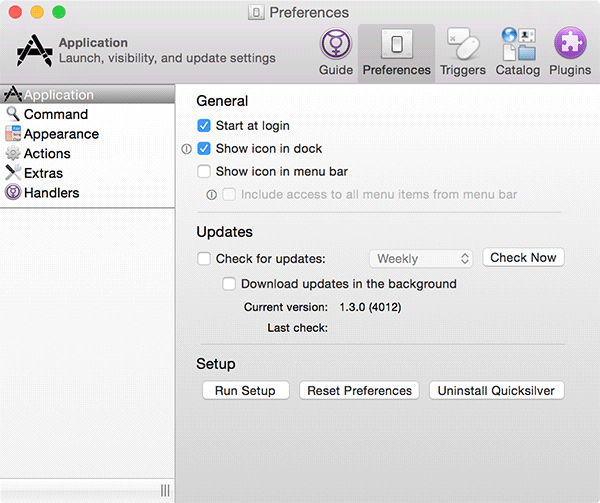 Checkmark the box that says “Start at login” to allow the app to launch when you log in to your machine. 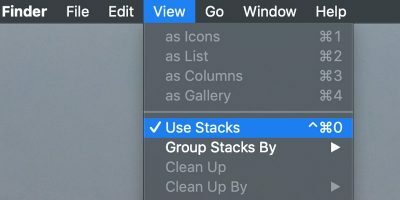 The app should now automatically launch each time you reboot your Mac so that your keyboard shortcuts continue to work. 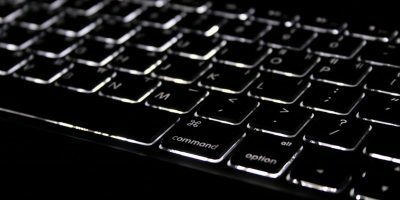 While it’s relatively easy to launch apps on a Mac, using a keyboard shortcut to launch an app makes it even easier. Where Do We Draw the Limit on Data Collection?